Book Now for US Open! Wine Country Estate with Pool! 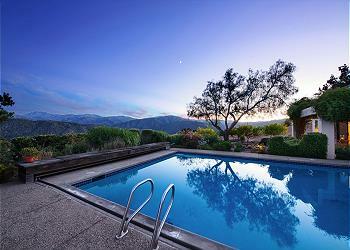 3400 sf Carmel Valley Estate on 2.5 acres with Passive Solar Heated Pool Open April - October. 3400sf home. Near Holman Ranch and Stone Pine Equestrian Center. 3 bedroom, 2.5 baths, double car garage. 16 Acre Estate! 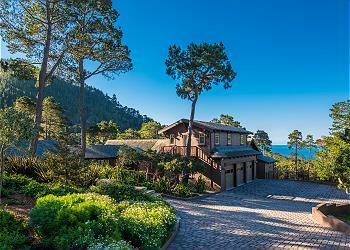 Stunning Ocean Views! 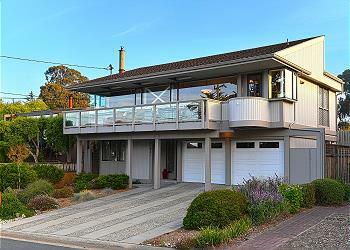 Wonderful Bay and Golf Course Views! 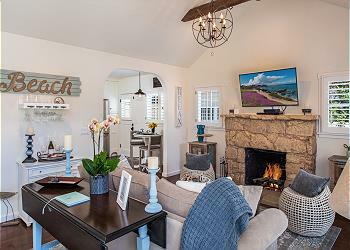 Ask our Reservationists about two days for the price of one admission tickets to the Monterey Bay Aquarium when you book this home! Book Now for US Open! Walk to Town & Beach!